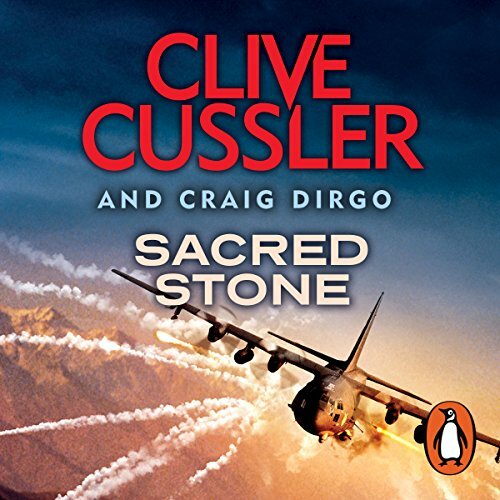 Zeige Ergebnisse von "Craig Dirgo"
Penguin presents the audiobook edition of Sacred Stone by Clive Cussler with Craig Dirgo, read by J. Charles. 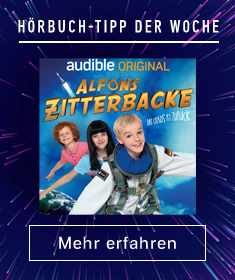 Tens of thousands of years ago: a fist of stone punches through the Earth's atmosphere and falls on the snowy wastes of Greenland - its deadly secret waiting to be found by man.... 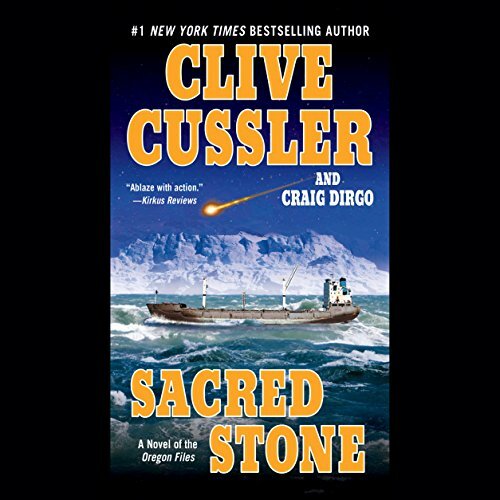 The discovery of a radioactive meteorite in Greenland sends Juan Cabrillo and the crew of his hi-tech ship Oregon - in Iceland to seize a nuclear weapon from terrorists - on a second rescue mission: to retrieve the dangerous stellar object before someone unlocks the terrible properties it holds. 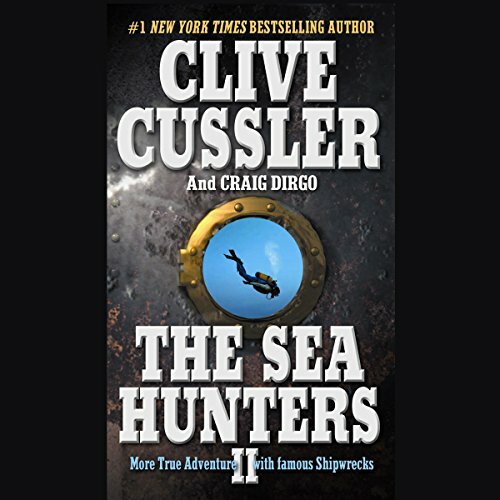 From the authors of the number-one best-selling The Sea Hunters comes more unforgettable true adventures with famous shipwrecks. 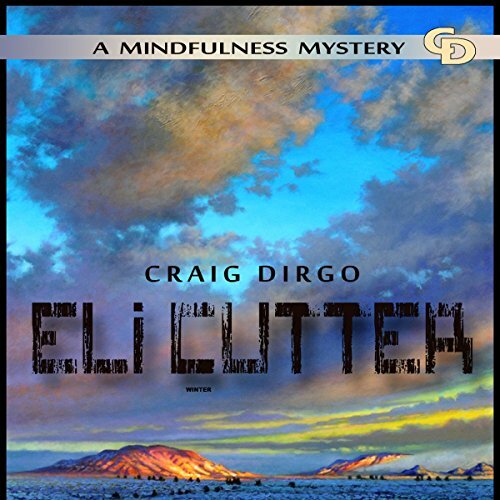 Eli Cutter is a knight-master in an ancient order created to advise the president of the United States. Because of the mental toll from their job, knight-masters retire at a young age. 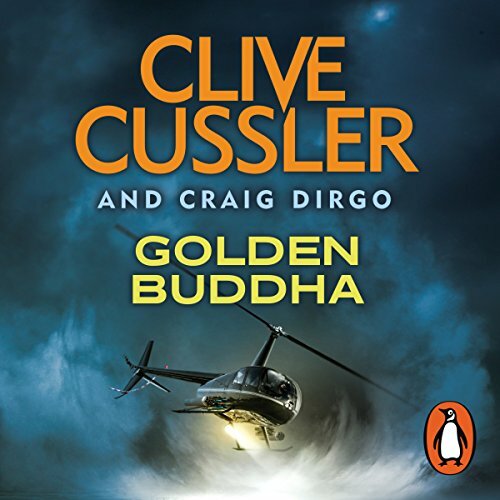 Cutter has retired to Taos, New Mexico, but on a trip to Vail, Colorado, he rescues the current president. 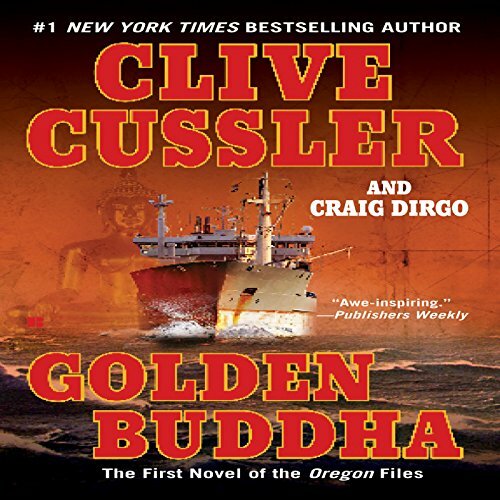 Seeing Cutter display unusual skills, the current president asks if Cutter can assist him solving crimes that fall through the cracks of bureaucracy.